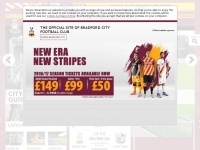 We print high quality Raffle Tickets at great Prices and we care about our customers. 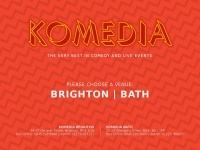 Try us Now! 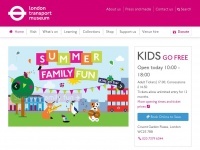 Situated in Covent Garden, London Transport Museum is the world's leading museum of urban transport and an award-winning family day out - kids go free! 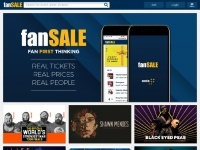 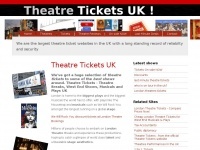 Theatre Tickets UK. 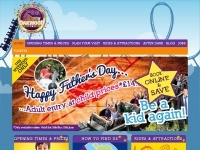 Save up to 50% on our special offers plus NO booking fees! 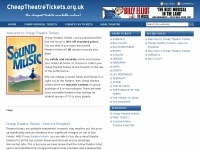 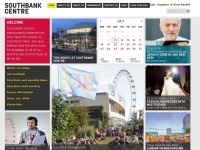 Secure online tickets for west end shows, musicals, plays, comedy and theatre breaks. 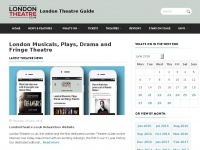 The ultimate London Theatre Guide. 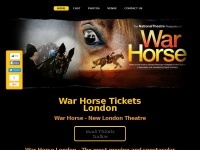 Buy theatre tickets for the top musicals, plays and drama in London's West End and beyond, together with reviews, news and theatre venue information at LondonTheatre.co.uk. 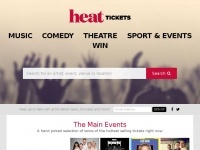 Buy tickets online with heat Tickets. 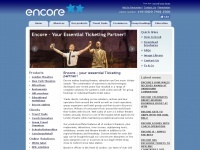 The biggest concert tickets, comedy tickets and theatre tickets available online today!